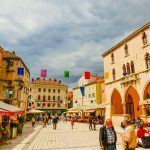 While in Croatian coast, join Split guided tour and let the local guide take you through the charming Dalmatian city and its Roman treasures. 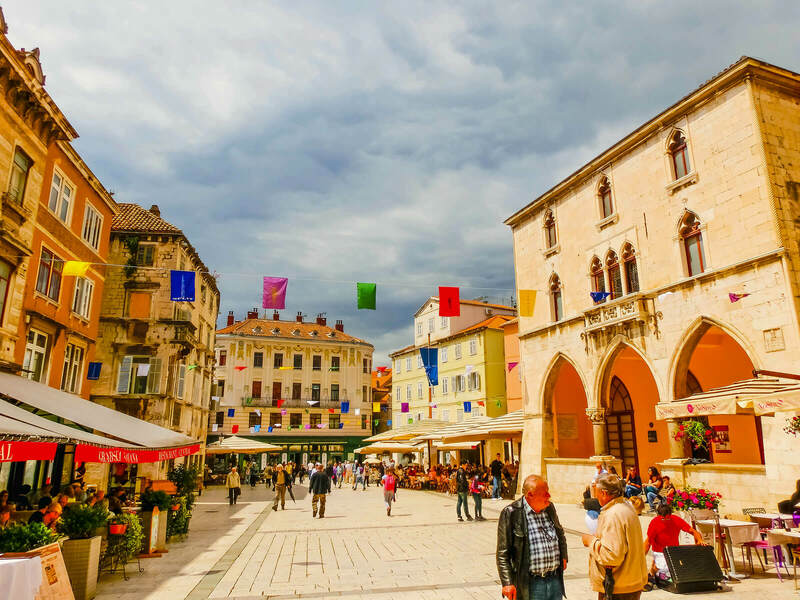 Explore the fortress-like Diocletian’s Palace at the centre of the town, and learn about the area’s fascinating history as we see Jupiter’s Temple, the Peristyle, the Cathedral and other Renaissance and Gothic buildings. Enjoy some free time for a walk through the narrow cobbled streets, which add to the charm of this Mediterranean city and don’t forget to sit in one of the many bars in Riva – just like the locals do it!